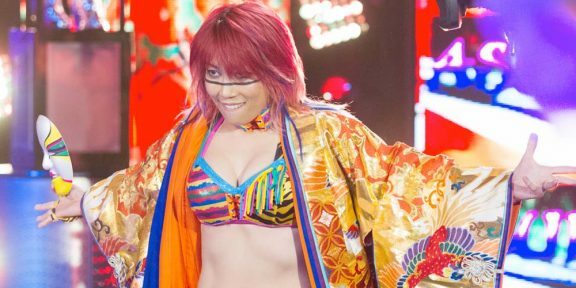 Comments Off on Who will take on Asuka at WrestleMania for the Smackdown Women’s title? Last year, Asuka’s first WrestleMania did not end up as she had hoped for as Charlotte Flair broke her streak after all the hype of winning the Royal Rumble. But this year, the Empress of Tomorrow will walk into WrestleMania as the Smackdown Women’s champion. Her opponent? 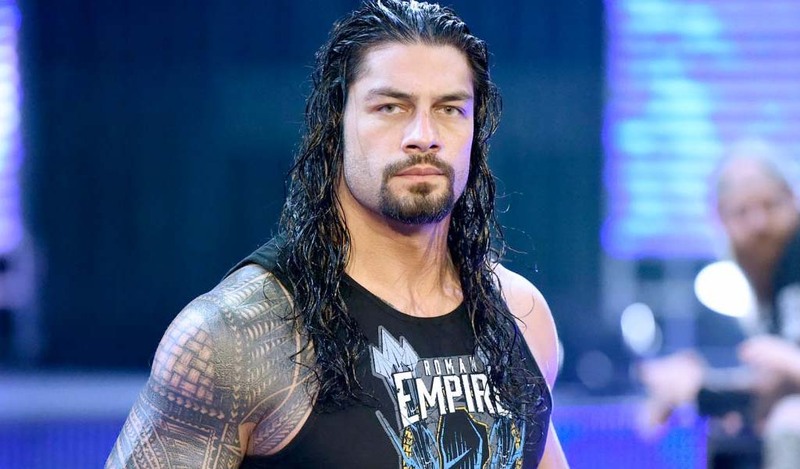 It will be decided next week on Smackdown Live. A fatal four-way match will take place on the show to determine the new number one contender for the Smackdown Women’s title. The four competitors are Carmella, Naomi, Mandy Rose, and Sonya Deville. 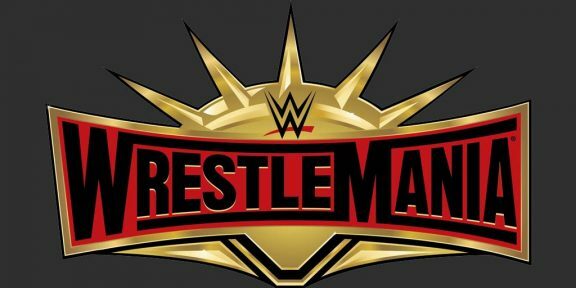 This match will be the fifth confirmed title match at WrestleMania. 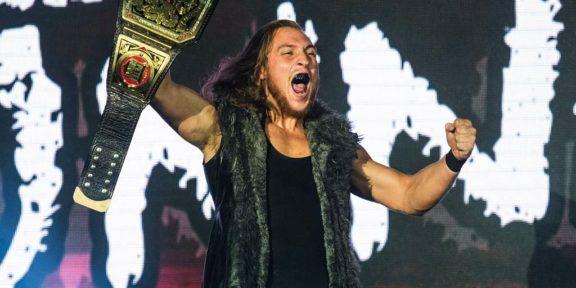 Both sets of the men’s Tag Team titles, the women’s Tag Team titles, and the Intercontinental title are still not confirmed for the show with just three weeks to go for the big day.